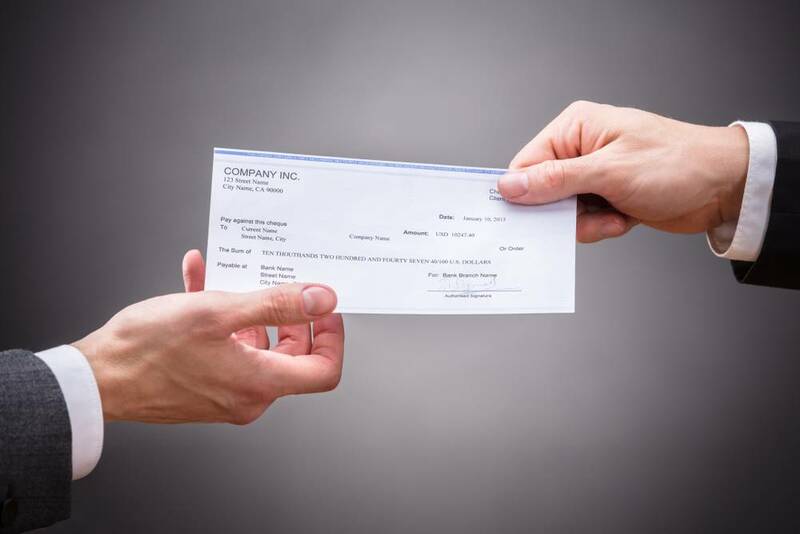 Cheque truncation is a system for cheque clearing and settlement between banks that are based on electronic data/ images or both, without physical exchange of the instrument. Customers would deposit their cheques with their banks for collection. The collecting banks would scan the images of the cheques and send them to RBI. The physical instruments would remain with the collecting bank branches or the centralized clearing department. In India, the RBI has implemented inter-bank and customer payments online in the form of RTGS and NEFT. However, cheques remain a prominent mode of payment in the country. Physical cheques account for 75% to 80% of all transactions. Therefore, the RBI has decided to focus on improving the efficiency of the cheque clearing cycle. 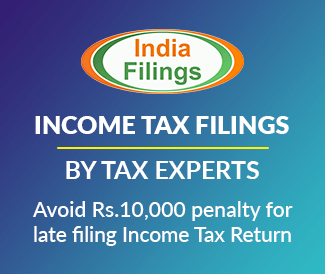 Therefore, offering Cheque Truncation System (CTS) is an alternative. CTS also decreases operational risks in banking operations as clearing is a highly fraud-prone operation. This explains CTS from the regulators’ perspective. The benefits of Cheque Truncation System are as follows. An extended cut off time for acceptance of Customer Cheques by banks. Clearing timelines will be reduced. There is no requirement for MICR amount encode. Elimination of reconciliation difference – MICR and Image data travel together. There are no possibilities of cheques being lost/ tampered/ pilfered. There are no risks of any manipulation of data and image during transit. CTS 2010 standards are leading to enhanced security and automation. The costs involved in a paper movement will be eliminated. Grid implementation will be permitted for better liquidy management for banks. Manipulation of data and image during transit will be prevented by digital signature/ encryption. CTS 2010 standards lead to enhanced security. Due to an increase in the number of cheques, the banks have established the Magnetic Ink Character Recognition (MICR) format that is used in sorting the cheques. These are machine-readable codes that are added at the bottom of every cheque leaf that helps in branch-wise sorting of cheques for smooth delivery to the respective banks from where it is drawn. 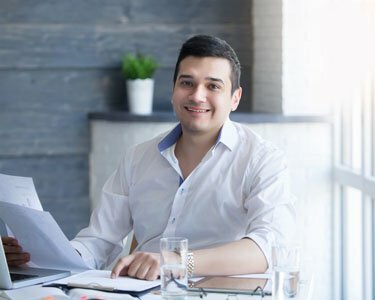 RBI’s services include system development and installation at the clearinghouse, interfaces at the bank’s end, network, handholding, awareness propagation and training. Membership of the clearinghouse in NCR. Membership of the Indian Financial Network (INFINET).